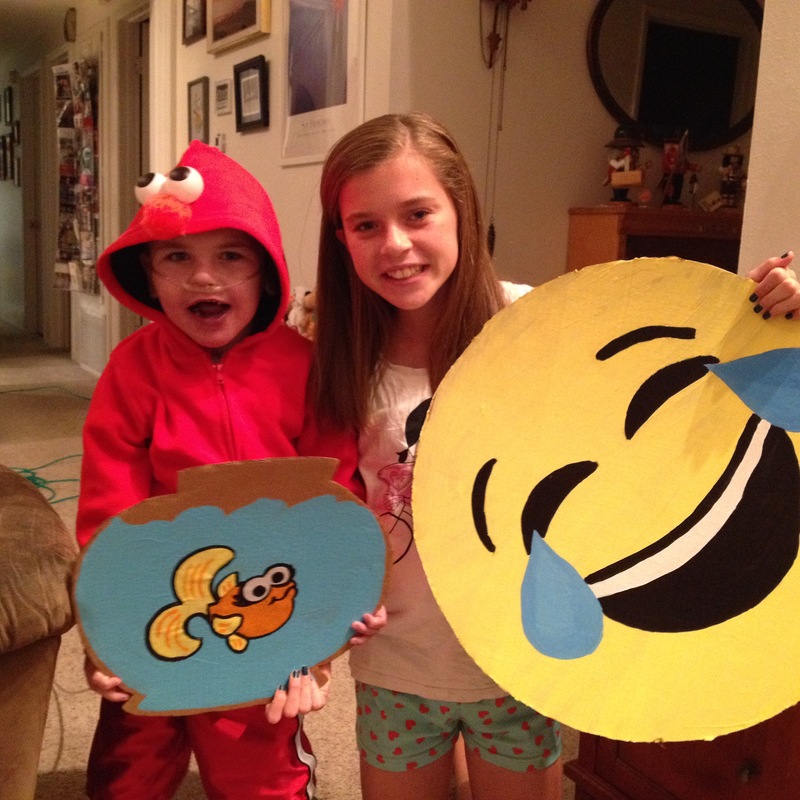 The Geyling family is scattered in many different directions this Halloween but we send our best wishes from all the little corners of our world to yours! 🙂 Happy Halloween!!! Elmo and Emogi were in da house today! 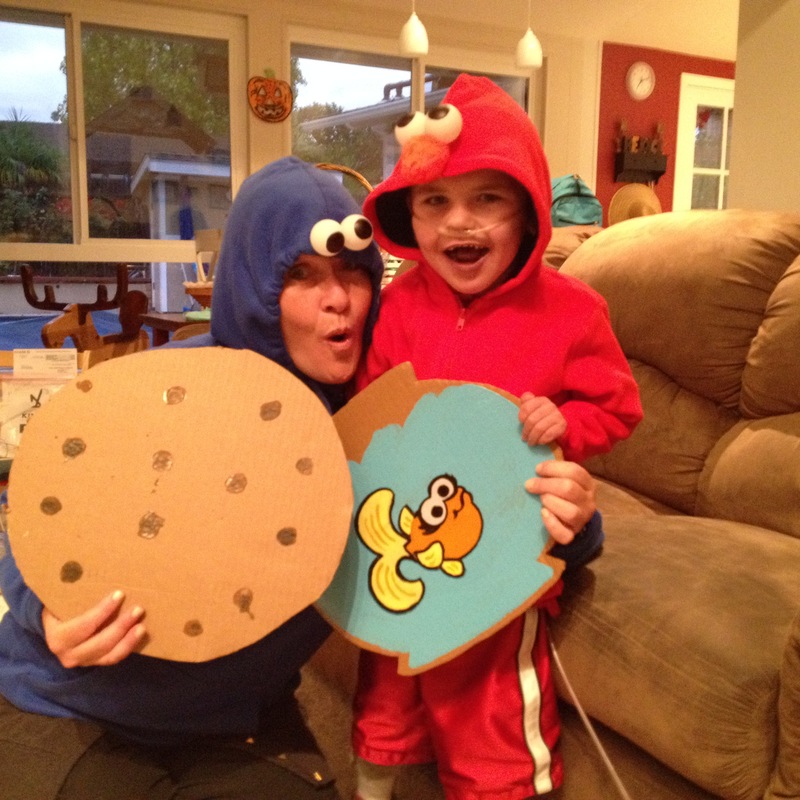 Oh yeah, Cookie Monster showed up too!!! 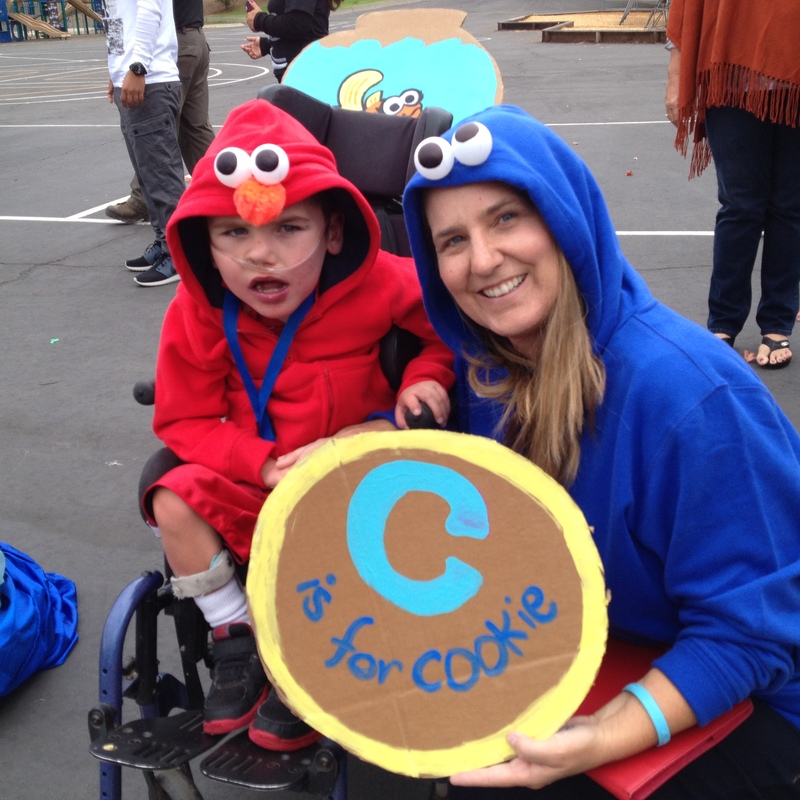 Nurse Sara was a good egg and wore Rudy’s companion costume for the school costume parade!!! Yay Nurse Sara! 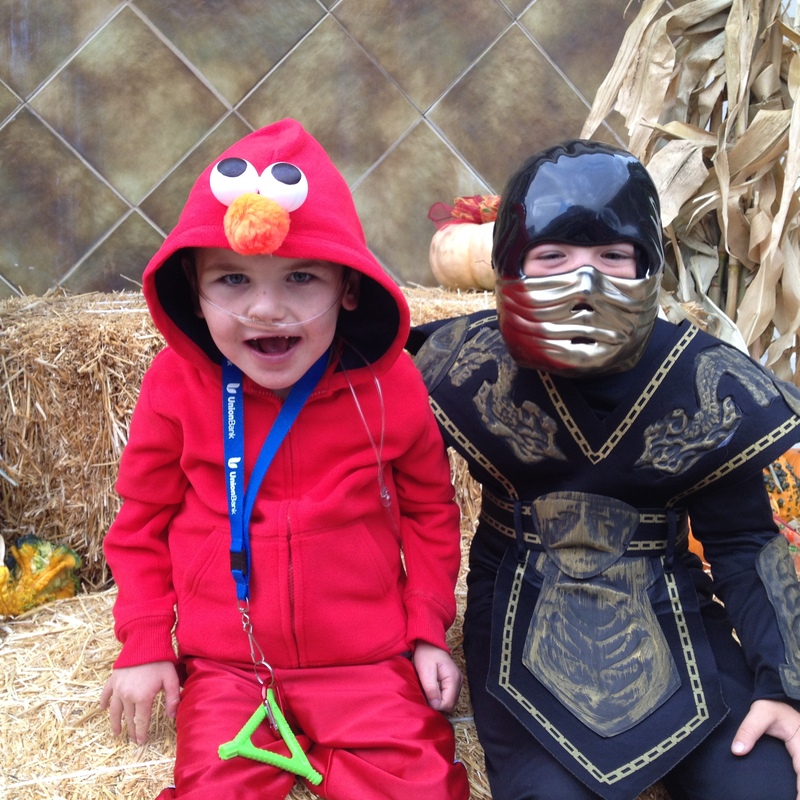 Rudy and his school buddy Harrison went trick-or-treating together at a local shopping center…fun times!